Oh my. Is it really almost July? How did I get so behind with these posts? 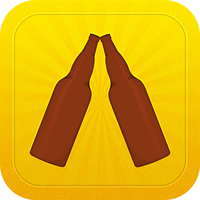 I better get a move on as there was a LOT of good beer drunk in April, May and June. Watch this space. 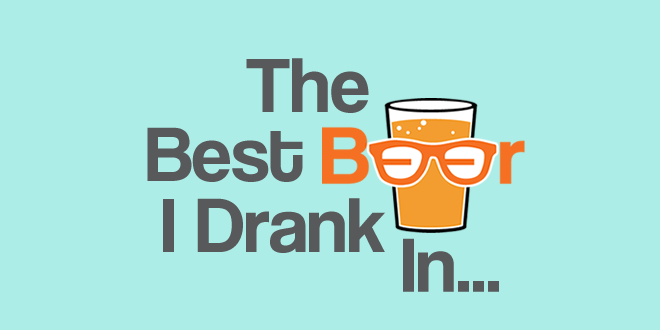 But here are the best beers I drank in March. I actually thought I’d struggle with this list as I took it (relatively) easy knowing what was coming up over the next few months. I only went out a couple of times. 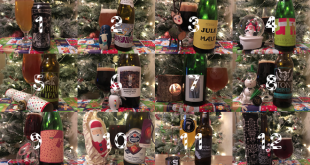 It seems I still drank loads of great beer at home though. I don’t really need to say much about this beer do I? 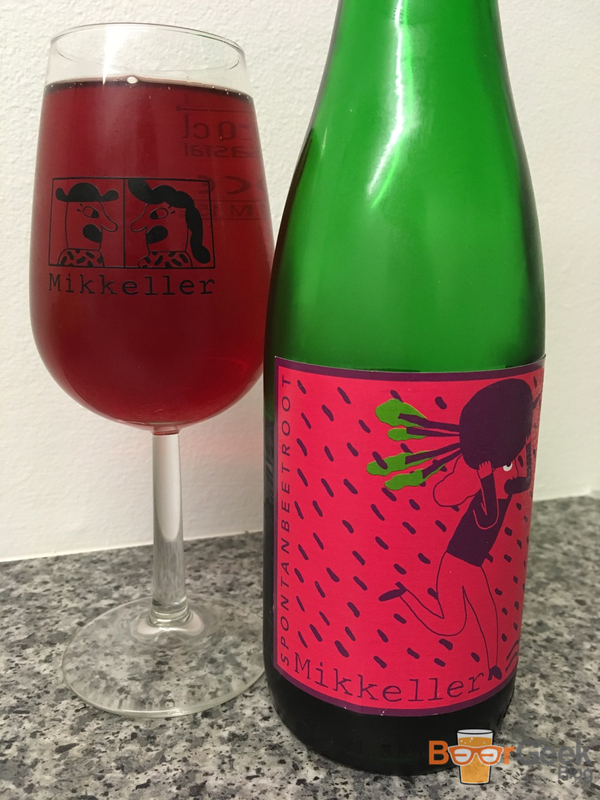 Particuarly as it has been more readily available this year than ever before after appearing on the Mikkeller website recently as well as Northern Monk’s ‘Hop City’ festival in April. I didn’t know that at the time tough, I had to trade a couple of expensive Cloudwater beers to get mine in March. It was well worth it though, it’s such a fantastic DIPA. So well balanced. 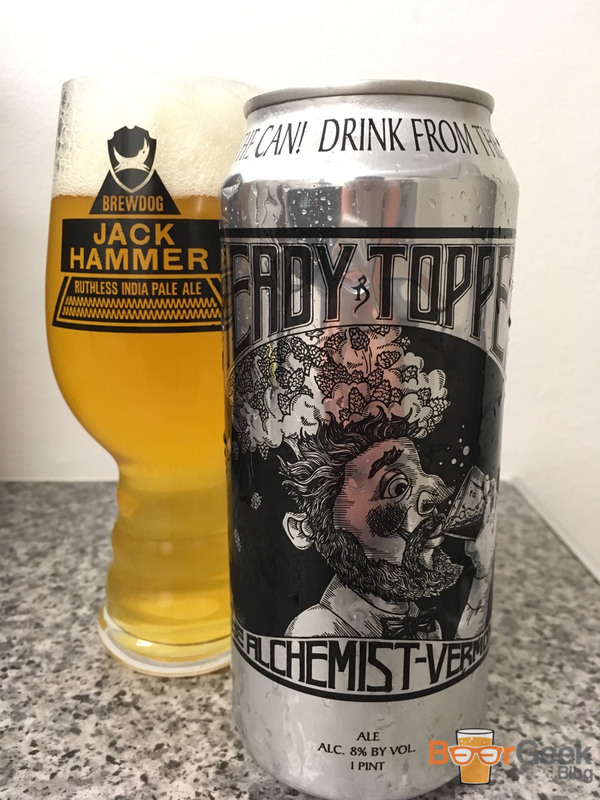 Super smooth, fresh with tons of hops – citrus, pine, resinous – and just enough bitterness. Quite understated actually but really classy. One of the best Spontans ever. Vivid purple colour. Gorgeous aroma of berries and absolutely bursting with blackcurrant flavour. Perfect balance of sweet and sour. I’ve no idea where they hid the alcohol, it’s basically alcoholic Ribena. 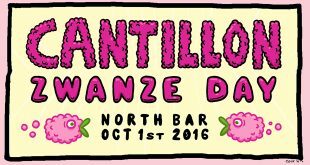 My favourite Cantillon beer changes regularly but this one is always up there. I can’t resist ordering whenever I see it, especially on a cold March evening in Manchester. It’s just a stunning beer. Full of fresh raspberries With a complex sour flavour, there’s a bit of funk, some oak and a wine like acidity. But despite all that it’s beautifully balanced. I really wasn’t sure about this when I first tasted it. But the more I drank the more I started to like it. It’s a smooth, dark saison. 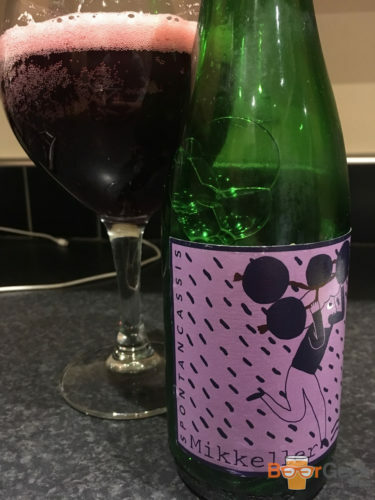 With loads of funky brett flavours mixed with spice and bitter chocolate. Highly unusual but ultimately really enjoyable. 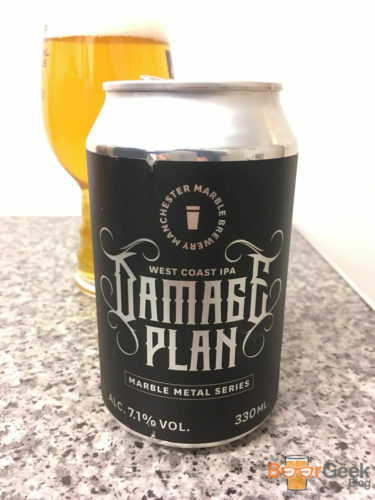 It’s no secret I’ve always been a huge Marble fan, they were my first craft beer love. But I was worried they were getting left behind a couple of years ago. 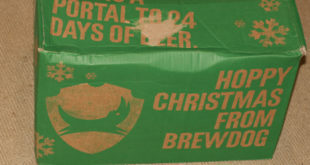 However, new head brewer James Kemp has totally revitalised them. 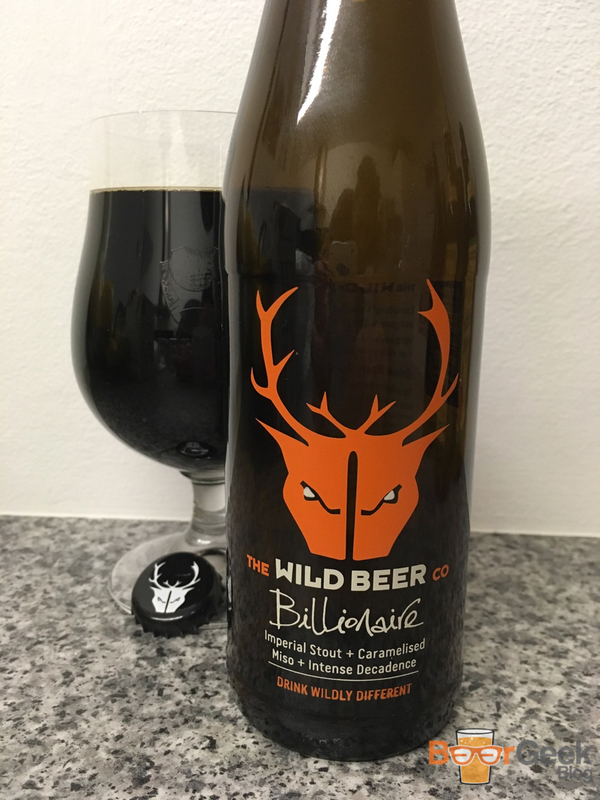 This was the first in a new range of modern beers and still one of the best. A tropical fruit bomb of an IPA. It’s great on draft and just as good from a can. Light & hoppy. Dry & bitter. Just a great and dangerously drinkable West Coast style IPA. This is unreal. Smells like chocolate. Tastes like melted dark chocolate. 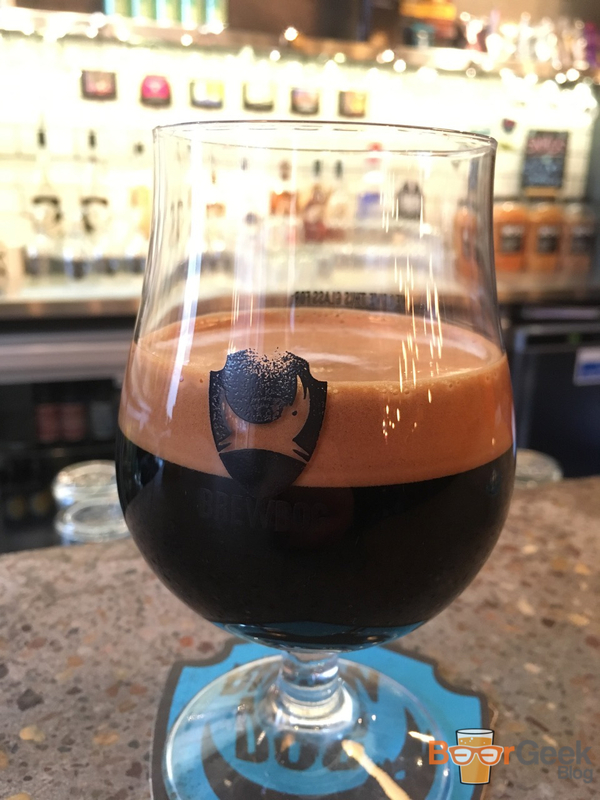 Thick, rich, incredible mouthfeel. Apparently it’s 12.1%, but I’m not having it! 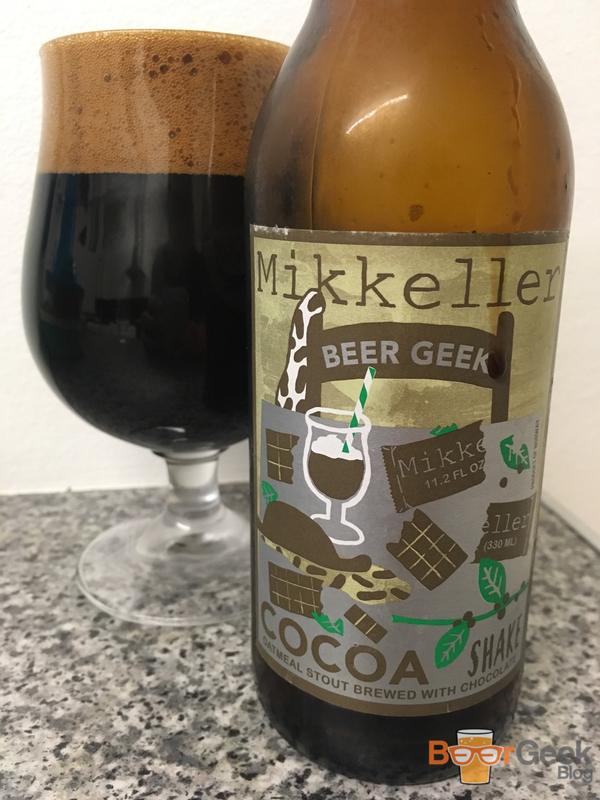 It’s probably too bitter for some – compared to other dessert like stouts that are so popular at the moment – but as a huge fan of strong dark chocolate, I love it. 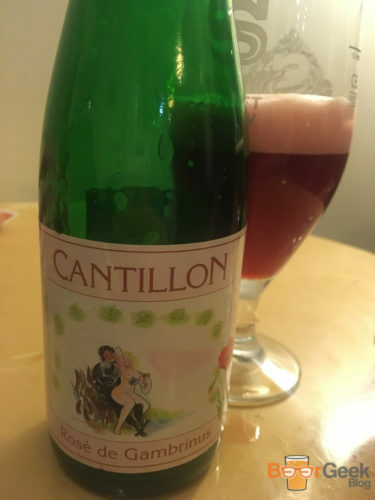 I’ve loved this beer for a long time. This was a nicely aged bottle and was still tasting great. Sour, oaky, fruity, slightly boozy. With big red wine acidity. It’s very complex but utterly drinkable. 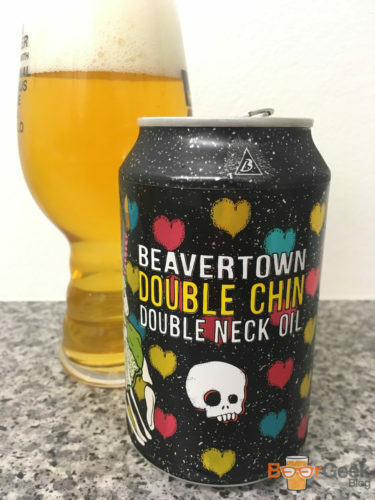 AKA ‘Double Neck Oil’, first released last year to celebrate Beavertown’s 4th birthday. 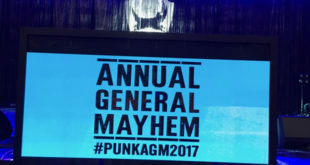 Now it seems like it will be a regular annual release. Which is a good thing. It doesn’t taste anything like Neck Oil mind, just a very classy & well balanced DIPA. Citrus, tropical fruits and a bit of pine with a slightly sweet malt backbone. And another great Spontan. This one is quite different from most of the others. A really lovely colour. With a funky aroma and dry finish. Taste is very unusual, slightly sweet and then quite sour but at the same time weirdly savoury. With a hint of beetroot earthiness along with tons of Brett. 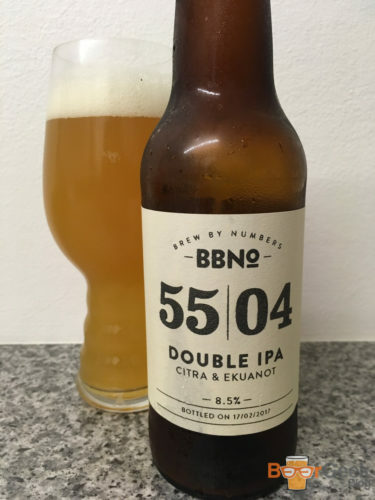 This is a proper DIPA. None of the poncy fruit juice stuff that is oh so popular at the moment. 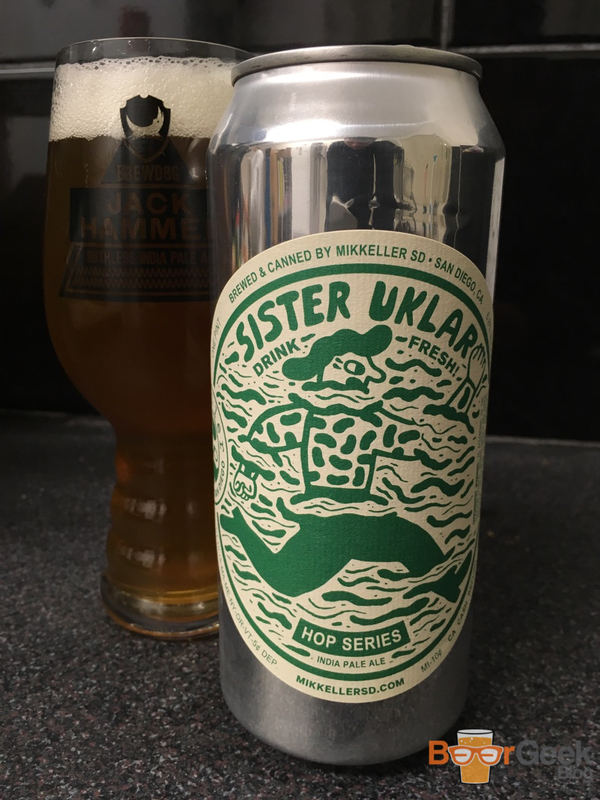 It’s super juicy but is beautifully balanced by a resinous, citrusy, big grapefruit bitterness. It also taught me that Ekuanot is actually the hop formally known as Equinox. The imperial version of Wild’s milk stout ‘Millionaire’. Intriguingly brewed with lactose, sea salt, miso paste and tonka beans! It’s very thick and rich. Sweet but not too sweet, balanced by salt and umami flavour that works really well. I actually much preferred it to Millionaire which I found a bit sweet and one dimensional. 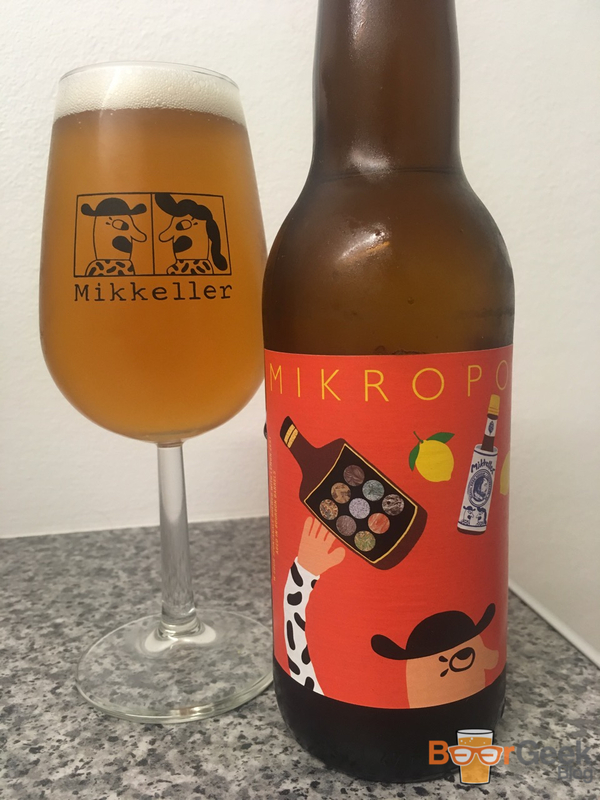 I’ve been really impressed with the recent cans I’ve been getting from Mikkeller’s San Diego outfit. I’m not even a massive fan of hazy NE style IPAs, much more of a West Coast kinda guy but this is fantastic. A beautifully fresh (I had it just 2 weeks after it was canned – we just don’t get IPAs that fresh for the USA, ever), piney, hoppy IPA. 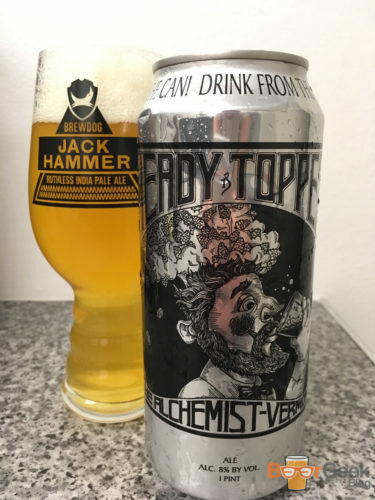 I’ll always have a soft spot for this beer as it was the first to introduce me to high ABVs. Though it’s been overtaken by bigger and better imperial stouts it still has a place, particularly as it’s relatively cheap and accessible. It’s fantastic on Nitro draft though. The Nitro isn’t quite as obvious as in lower ABV stouts but it certainly does it no harm. 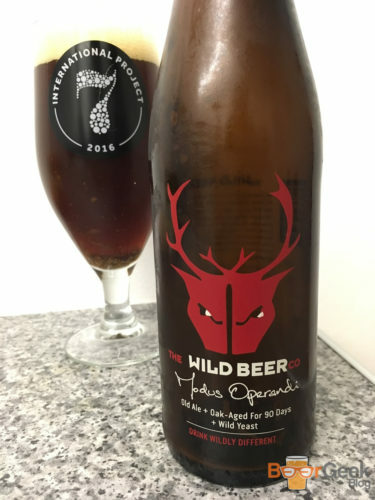 The thick, smooth and creamy body really suits the chocolatey, coffee flavours. 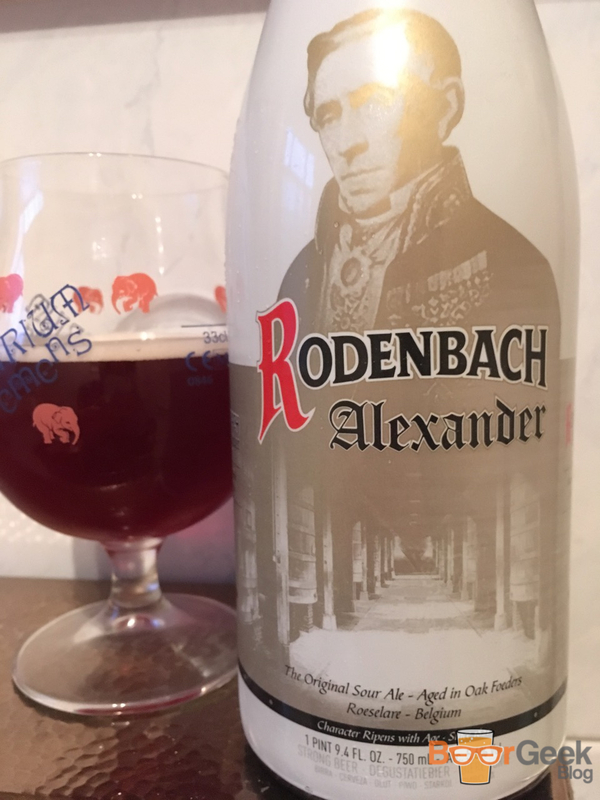 I’ve not been impressed with basic Rodenbach for quite a while. But some of their special edition stuff is stunning. Alexander is a blend of oak aged Rodenbach and young Rodenbach which is then macerated with sour cherries. The result is a beautifully balanced combination of soft sour cherries and oak. I love this! A whisky sour with similar vibes to one of my favourite beers of last year, Buxton’s Bourbon Skyline. It’s a gorgeous lambic style sour with delicate bourbon notes and lemon zest. I was genuinely staggered to read that its 10.7%! Witchcraft! 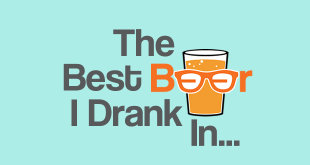 An awesome list of beers! 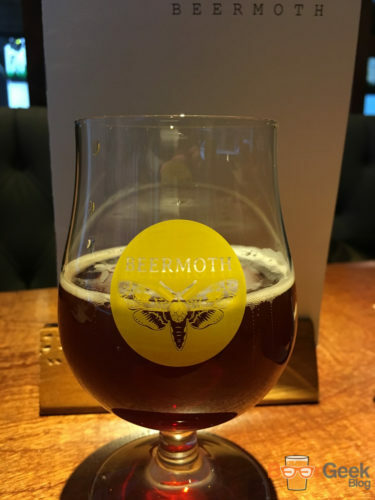 With so many brew options available these days, it can be hard to find the diamonds in the rough, but your posts do a killer job of pointing out the good from the bad and the ugly. Thanks for sharing, keep it up! Some great beers on here. The Mikkeller Cocoa sounds intriguing, and you’re right aptly named desert stouts are coming into fashion now. Seems like it might be similar to The Fix from Elysian Brewing but a lot darker!